Keď sa naši klienti rozhodujú, či by ich existujúci dom alebo novo postavený dom mal obsahovať túto ochranu, je to Geobiológ, kto bude kontrolovať a analyzovať čo je potrebné a či je možné dosiahnuť vhodnú úroveň pre “život bez žiarenia”. Vedomosti o prirodzenej radiácii v spálňach a všeobecne v stavebníctve, sú veľmi obmedzené medzi širokou verejnosťou. Ak sa náhodne spýtate okoloidúcich na ulici, aký typ negatívneho zemského žiarenia poznajú, pravdepodobne väčšina z nich uvedie známu “vodnú žilu”. Aby však predišli vplyvom, ktoré tieto vodné žily spôsobujú, ľudia, ak môžu, posunu navrhovanú polohu domu do iného priestoru. Ľudia menia spálne alebo dokonca presúvajú postele. Všetky tieto názory a stratégie zotrvali v mysliach ľudí. The issue ‘water vein’ is just part of the whole natural radiation subject. There are for example also the global grid lines (Hartmann and Curry lines), fault lines and tectonic disturbances. Whilst a water vein, fault line or tectonic disturbance does not necessarily need to be present on a property or in a home, there are global grid lines (Hartmann and Curry lines) spread all over the world and these are found in any home or any piece of land. These bands/strips, which represent anomalies in the earths magnetic field, run north-south, east-west (Hartmann) and on 45 degrees angles of these (Curry) and are at a distance of 2.5 to 4 metre of each other with an individual width of 30 cm. This is present all over the world. In the 31 years since the founding of the Geovital Academy there have been thousands of patients where the Geobiologist of the academy proved through an assessment of the bedroom that their suffering stemmed from these grid lines and their intersections. Severe chronic ailments, with cancer leading the charge and always associated with therapy resistance is not the exception but the rule. Not only natural radiation in every home is to be considered, also all the man-made radiation like high and low frequency radiation, should be not be ignored. There used to be only one power point in a room, where now, depending on the size of the room, we find 5-10 power points with all the associated wiring running through all the walls. 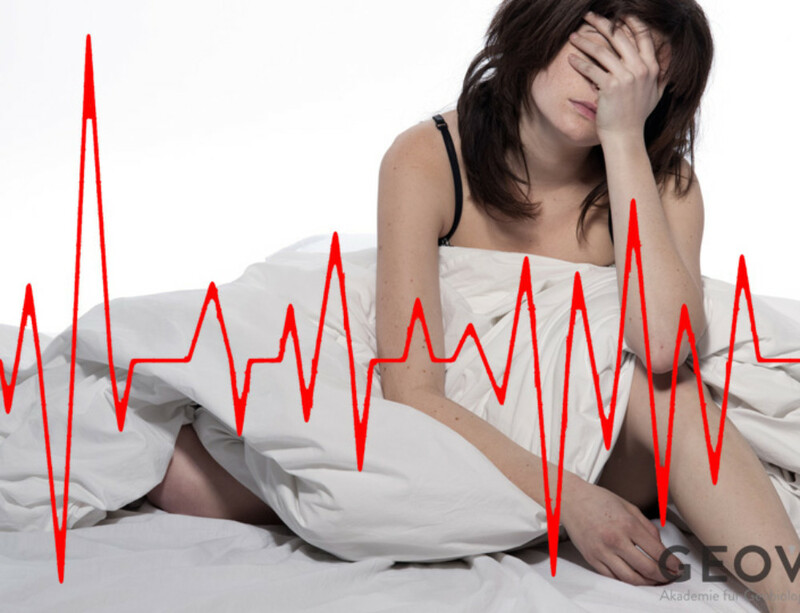 This and the connected electrical devices increase the exposure to low frequency fields which stress the person living in this space. Then comes the fact that some homes are built in the vicinity of high voltage transmission lines or transformer buildings – just because the land was cheap – the deterioration of health is foreseeable. Not to mention that such a house has a low re-sale value. 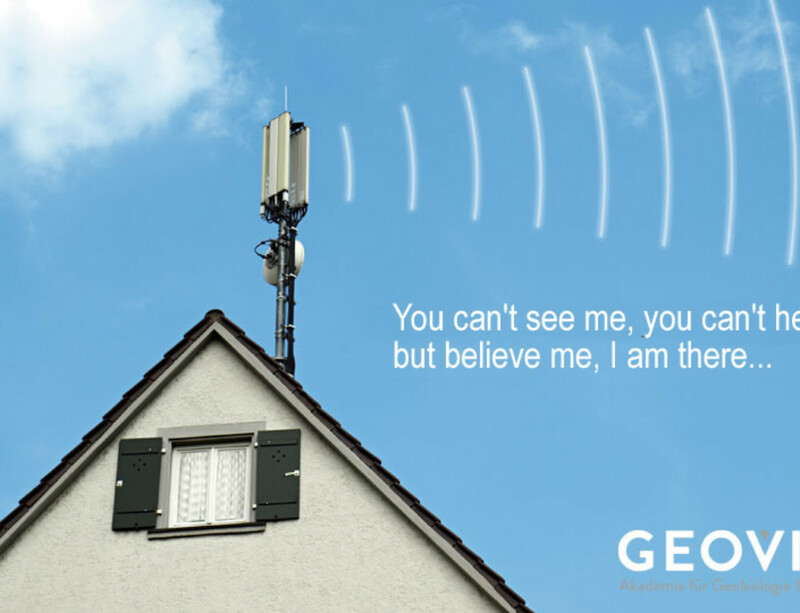 The whole radiation issue is then hit home by the modern communication technology and the associated thousands upon thousands of mobile phone towers throughout Australia, New Zealand and the world. Even though the experts of the mobile phone industry and the governments never get tired of repeating the mantra that this technology is harmless to the population, the fact is that continuous human exposure to microwave radiation can cause a diverse range of diseases against which modern medicine is both powerless and helpless. The genie we let out of the bottle decades ago when we began to embrace mobile phone technology will probably always be with us. As the corded telephone in private use is almost completely forgotten, wireless telephones are booming. Then there are the erection of transmitters, often directly opposite of homes or businesses or just a few streets away. Combine this with the cordless phones in houses and the wireless internet signals that are broadcasted 24 hours a day and we have effectively created a life inside a microwave. A healthy life is not supposed to look like this! In the worst case, you allow the evil in your home by having a mobile phone tower mounted on your home. This does generate a regular income stream, but often also comes with severe disease which the residents will encounter throughout their lives. The money earned seems to evaporate quickly as it gets spend on therapies. You made your bed… sleep in it. What is a healthy life worth to you dear reader? A healthier life between your own four walls, your house, your home? What is your life and your families future, perhaps future generations living in your home, worth? A house that you might be planning to built, or a dream home you hope to purchase. 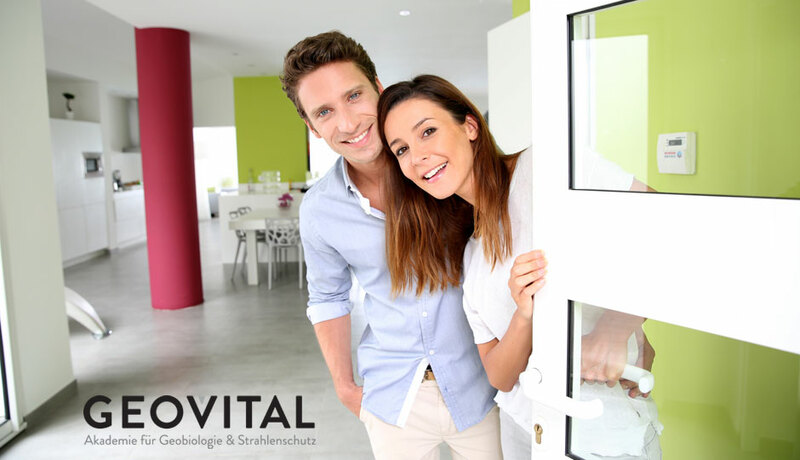 You don’t need to spend a lot because for just 1 or 2 % of the purchase price, with Geovital’s physical shielding techniques developed over 30 years, your house and home can be well protected against ill making radiation like geopathic stress and low- or high frequency man-made radiation. And this will benefit all inhabitants. Think about the last car you purchased. In that process you also made intelligent decisions to go for one or more add-on packages for safety or assistance in emergencies. In a car, different techniques are not debated on long, the best one is simply selected. A car that you may use for 3 – 6 years and then you buy a new one. When buying a home, you should feel at least as sure that you got the extra options that matter as if you bought a motor car. You will live and sleep in a home with a restful mind far longer than you could every drive a car. Wouldn’t you agree? 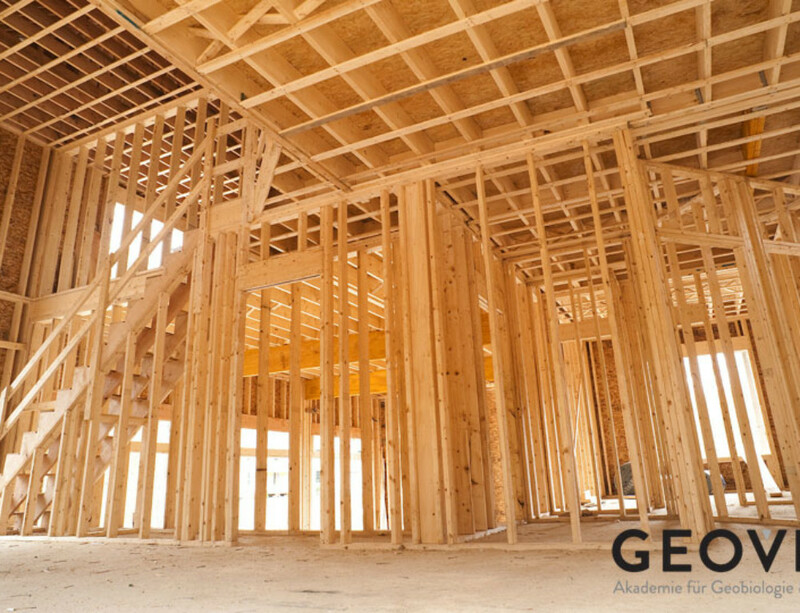 The Geobiologists of Geovital Academy have many years of experience behind them and like to help you to plans with you to make your home to be radiation-free and put the needed improvements in place. This way you and your family can, years or decades from now, look back on the 1 or 2 % decision for protection, with pride and happiness. Dipl. 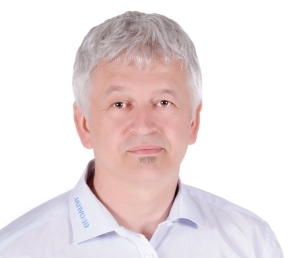 Geobiológ Hans-Jörg Lübcke bol technický poradca na Akadémii a do dôchodku odišiel v roku 2013. Jeho vedomosti sú prínosom pre pacientov a kolegov. Svoju diplomovú prácu dokončil v roku 2005 s najvyššími poctami. Jeho motto: "Človek nemusí byť chorý - Neznalosť a ignorácia nechráni pred poškodením". Drevené konštrukcie – drevostavby – obrovská elektrobiologická katastrofa! Ochrana pred žiarením -Áno či Nie?